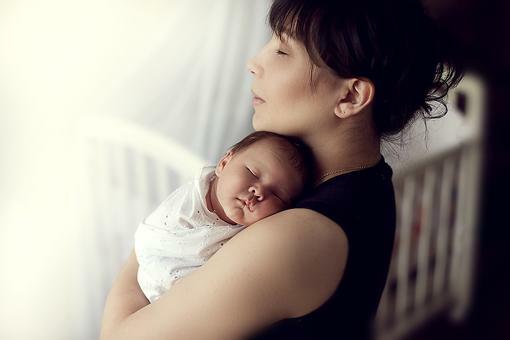 The U.S. Food and Drug Administration (FDA) is reminding parents and caregivers not to put babies in sleep positioners. These products – sometimes also called “nests” or “anti-roll” products – can cause suffocation (a struggle to breathe) that can lead to death. The two most common types of sleep positioners feature raised supports or pillows (called “bolsters”) that are attached to each side of a mat, or a wedge to raise a baby’s head. The positioners are intended to keep a baby in a specific position while sleeping and are intended for infants under 6 months old. 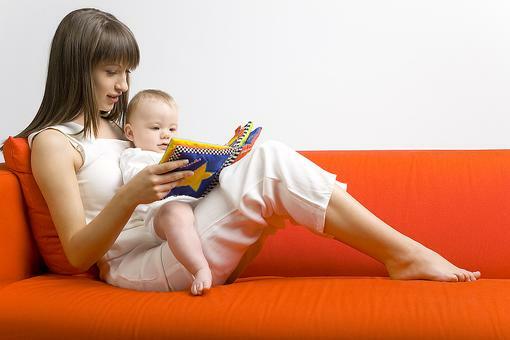 NEVER put pillows, blankets, loose sheets, comforters or quilts under a baby or in a crib. These products also can be dangerous. 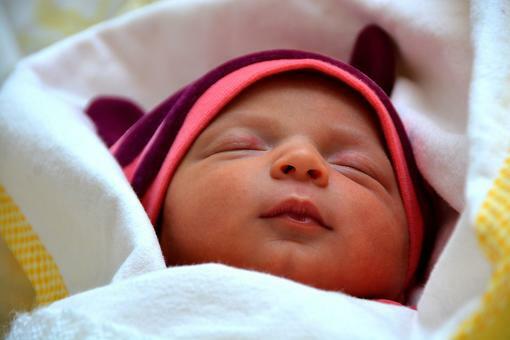 Babies don’t need pillows and adequate clothing – instead of blankets – can keep them warm. Read more about the dangers of sleep positioners. 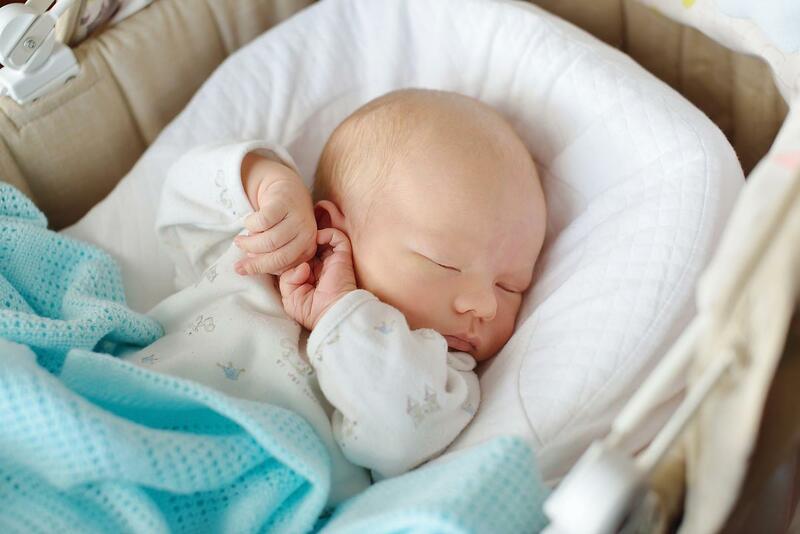 Sudden Infant Death Syndrome: 5 Tips to Help Reduce the Risk of SIDS! 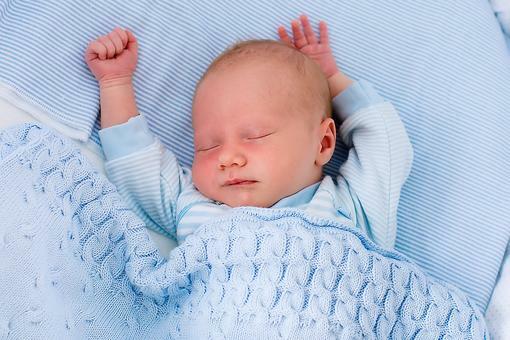 Sudden Infant Death Syndrome: A Pediatrician Tells You How to Decrease Your Baby’s Risk of SIDS! This is so important! Great video, too. So helpful for expectant and new parents!